Showing results by author "Courtney Templin"
Manager 3.0 is the first-ever management guide for Millennials. They will master crucial skills such as dealing with difficult people, delivering constructive feedback, and making tough decisions - while gaining insight into the four generations in the workplace and how they can successfully bring out the best in each. 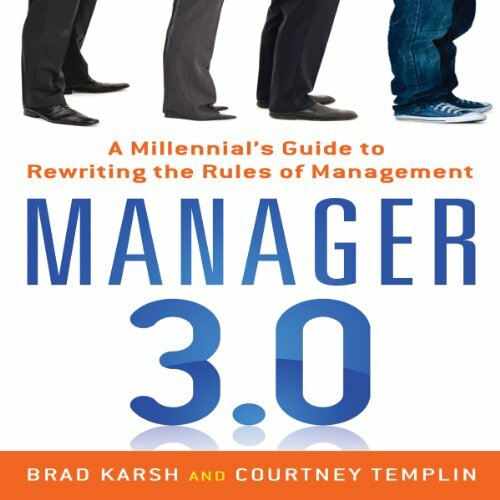 Packed with interviews and examples from companies like Zappos, Groupon, Southwest Airlines, and Google, Manager 3.0 will help these new managers enhance their unique talents while developing a leadership style all their own. 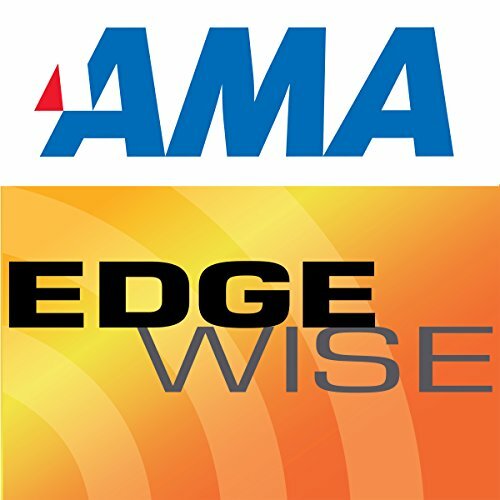 Millennials, people who were born from 1981-2000s, are starting to fill more and more management positions but older generations still find them hard to understand and even harder to work with. Most millennials have a very different approach to management: they are used to leaderless groups where everyone collaborates in an open environment. They believe that the answer is out there but it doesn't necessary have to come from a leader or from management.